The Indian government has begun rationalising the GST slabs and aims towards making the 28 per cent slab obsolete altogether in due course of time. 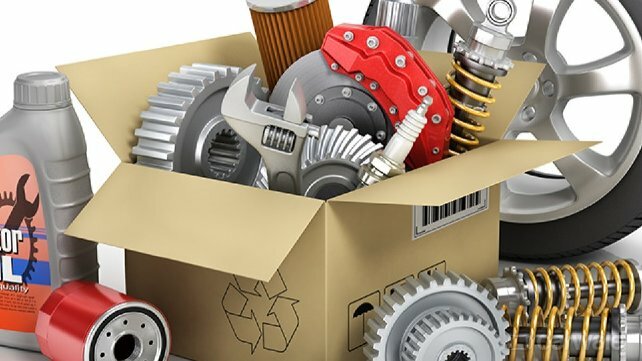 Among the seven items moved to the 18 per cent slab from the 28 per cent slab, automotive spare parts have been included with effect from 1 January 2019. The automotive spares market, which runs into thousands of crores of rupees, includes the OEMs as well as the licensed spare parts manufacturers. With a lower cost of spares, the overall maintenance costs will be reduced making car buying even more viable. The automobile industry, which has almost come to a standstill in the past three months, should be delighted as their application to the GST council in September 2018 to reduce taxation on spares has been accepted and implemented at the earliest. With low fuel prices and lower cost of spares, the car industry will be hoping for an upturn in 2019 amidst a global slowdown in car sales.